These recent Netflix documentaries about the Agricultural world will have you thinking twice about how the farming industry is really portrayed to fellow Americans. Are some of the facts they throw out unrealistic and too extreme? Or maybe just a little too exposed? 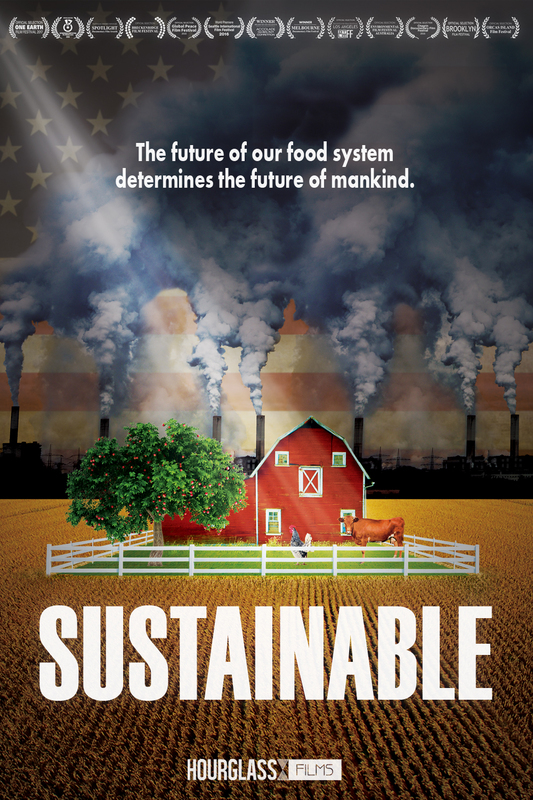 Do you think documentaries like these will really change the way people eat in the United States? What do you really think of documentaries like this? Tell us in the comment section below! The Netflix Original Series Rotten is a six-part series that touches on different controversial aspects of where our food comes from and the politics around the business of food. From the controversial claims behind garlic practices in China, to why our bodies are rejecting the food we eat and uncovering why allergies are at an all-time high. Rotten really digs deep into the industrial side of food and how consumers could be concerned for how their food is made. 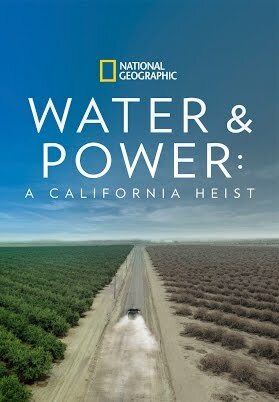 Everybody knows water is the new oil, but this documentary is all about educating viewers on how the water crisis in California started and how it still affects the state today. All of the harsh politics surrounding water in California are laid out, along with extreme facts such as “it takes 1 gallon of water to produce a single almond.” The other part of this film shows how local residents struggle to take care of themselves and joking that their tap water is "Lost Hills lemonade". Did they go too far in this one? Is it a little too harsh? This feature-length film shows how farmers use different methods to help change the way they produce food and how people eat in the United States today. Growers believe these methods will help create a more sustainable future. Chef Rick Bayless talks about his belief in the power of local farms and the opportunity he has as a chef to help reconnect our food supply. This film definitely has a more cool-headed tone to it, as opposed to a strong emphasis on heavy shock-value type facts. It really gets you thinking, "Where am I in this movement?"